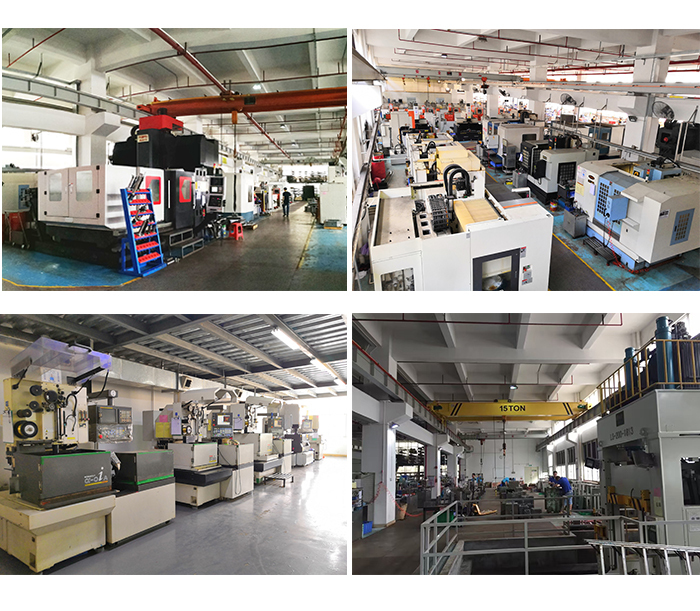 Plastic Parts Injection Moulding has the hot runner and cold runner. 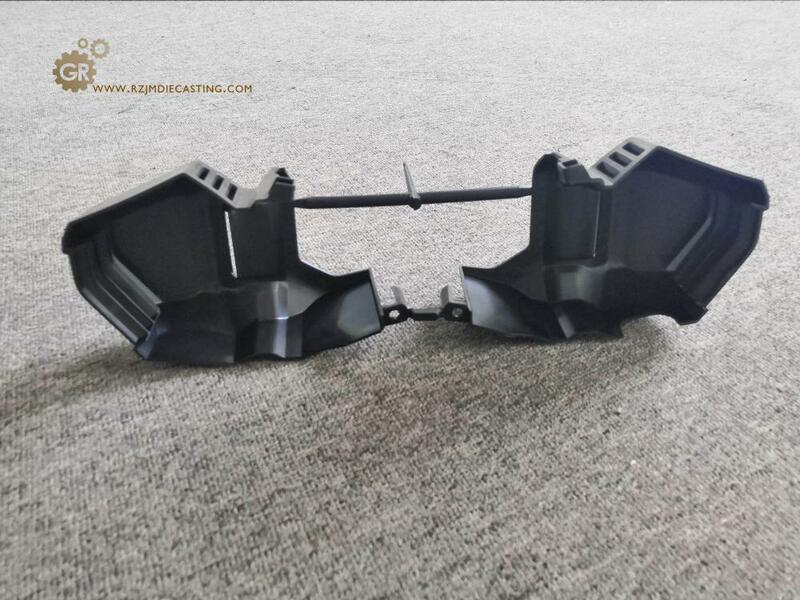 The hot runner is a heating method to ensure that the flow path and the gate of the plastic to maintain the molten state. 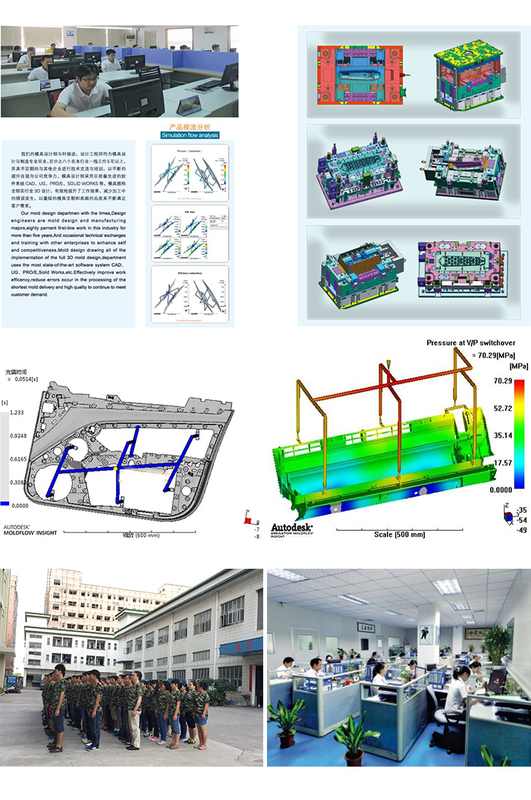 Hot runner system is generally composed of heat nozzle, shunt plate, temperature control box, and accessories. The hot nozzle generally includes two kinds: the open hot nozzle and the needle valve type hot nozzle. 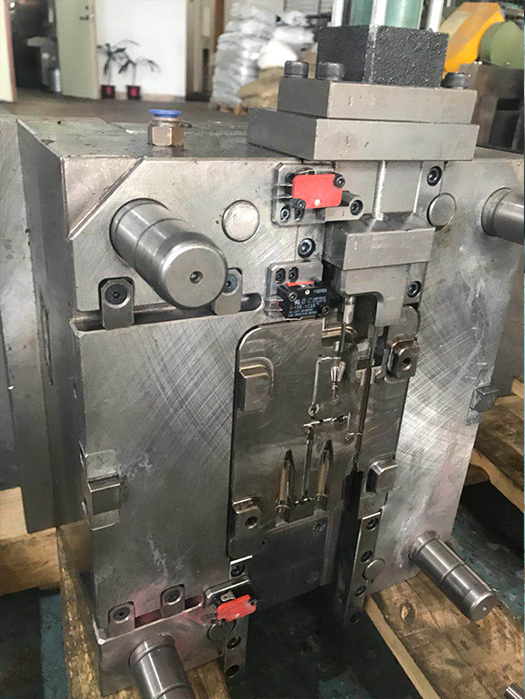 The hot runner system is usually divided into an open hot runner system and needle valve type Hot runner system because the heat nozzle form directly determines the selection of a heat runner system and the manufacture of mould. 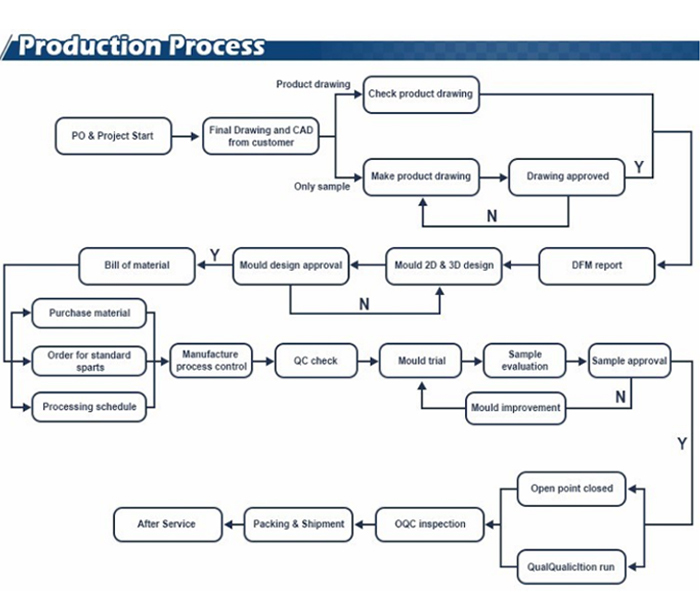 The company has about 100 people mold design research and development team to turn your ideas into products, two large-scale mold factory area, 10 Mold Manufacturing team, two mold engineering department, two factories to carry on the product test sample and the production product, two business unit, may the whole process regarding the order question and the customer communication. 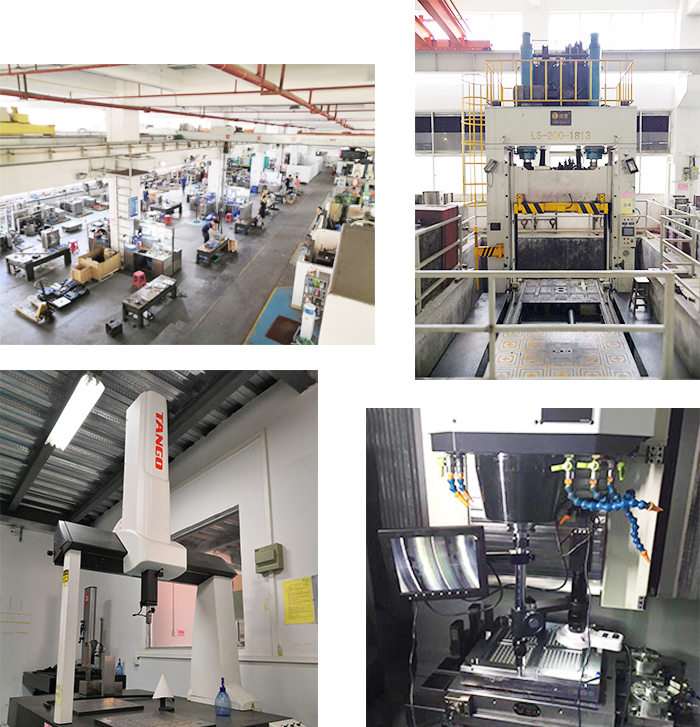 Looking for ideal Metal Injection Molding Manufacturer & supplier ? We have a wide selection at great prices to help you get creative. 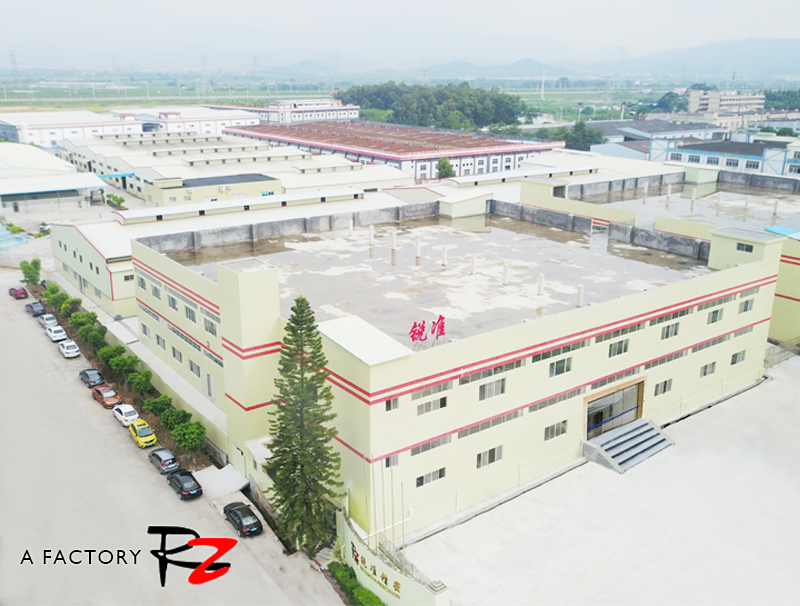 All the Rubber Moulding Parts are quality guaranteed. 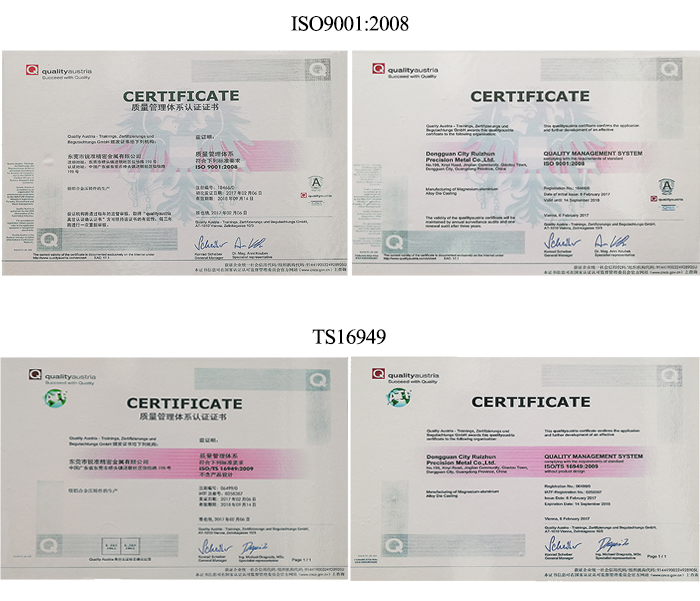 We are China Origin Factory of Plastic Parts Injection Moulding. If you have any question, please feel free to contact us.